Season 6 of The 100 is almost upon us and we couldn’t be more excited about this adventure of a show! 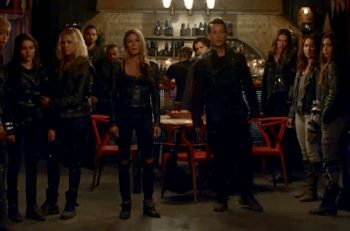 We sat down with some of the cast (Eliza Taylor, Richard Harmon, Sachin Sahel, Marie Avgeropoulos, Tasya Teles, JR Bourne, Shannon Kook) and creator and executive producer, Jason Rothenberg. They shared some insight on what’s to come for this new season without giving away spoilers. Check out what everyone had to say below! 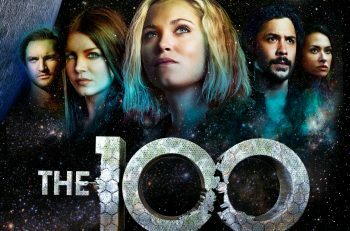 The 100 returns with its sixth season on April 30th at 9/8c on The CW.